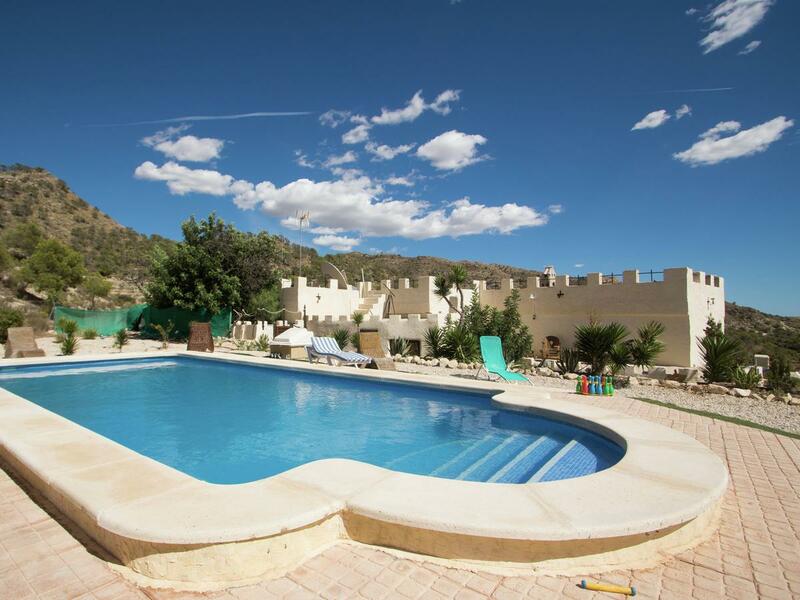 Situated in Jijona, this country house has been used as a holiday home and as such it has lots of leisure facilities including a private swimming pool, tennis court, gardens and a BBQ area. 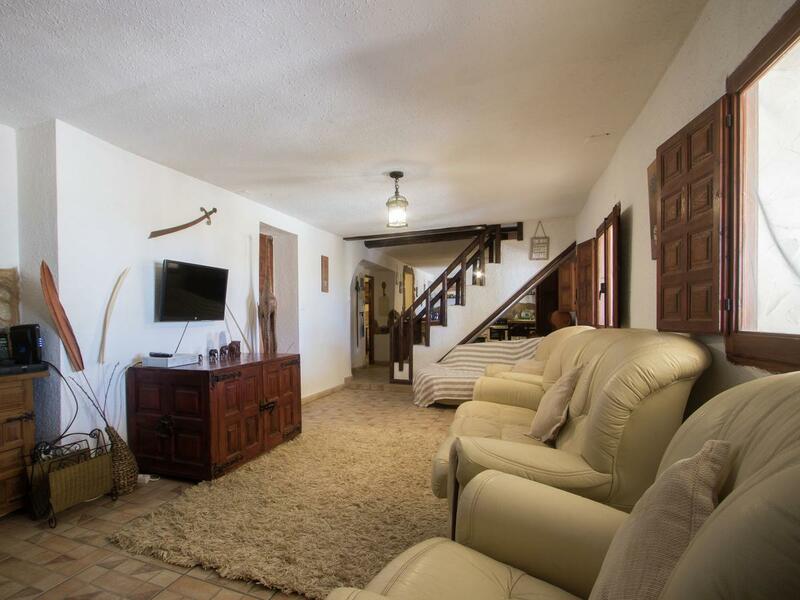 The house is very large having a build area of 550m2 consisting of 5 bedrooms, 2 bathrooms, 2 living rooms and a kitchen, in addition it has a large covered terrace. 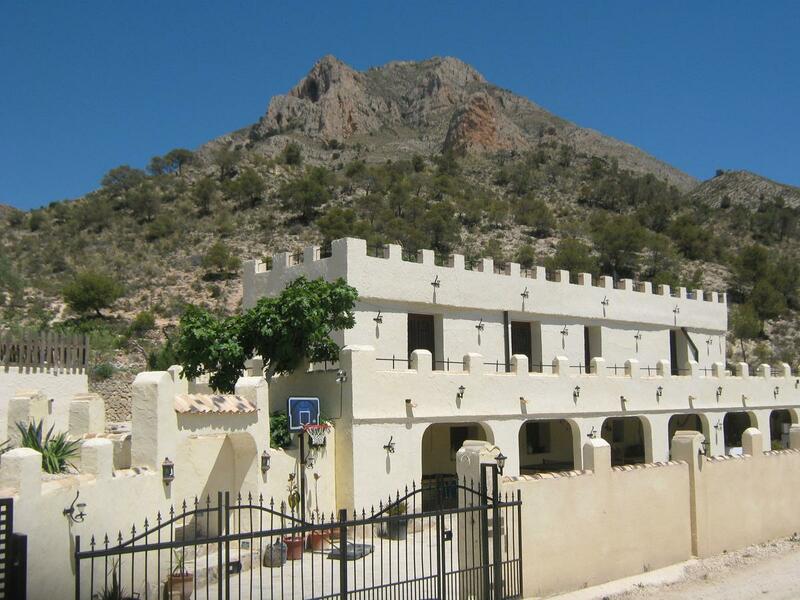 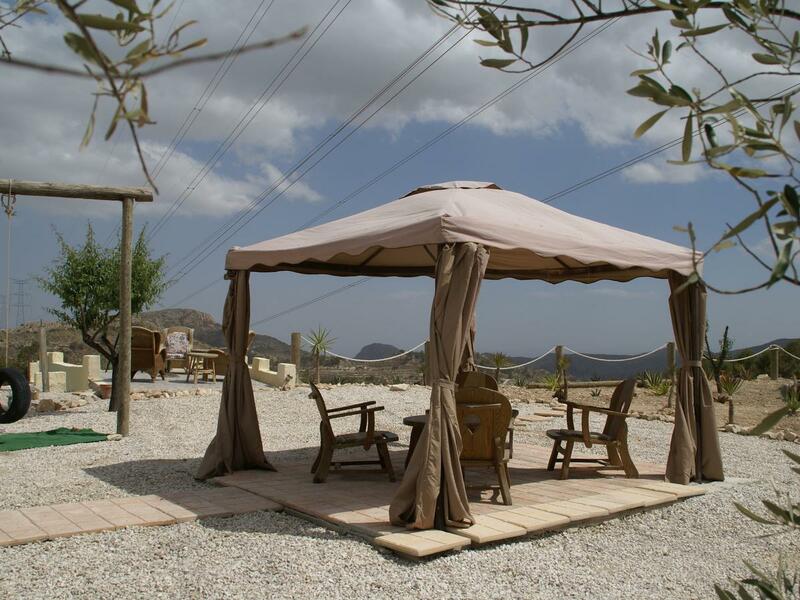 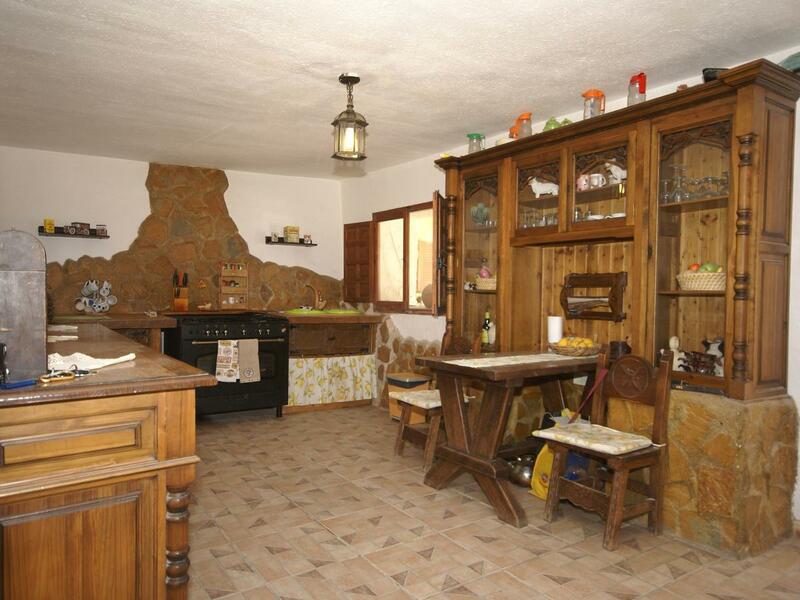 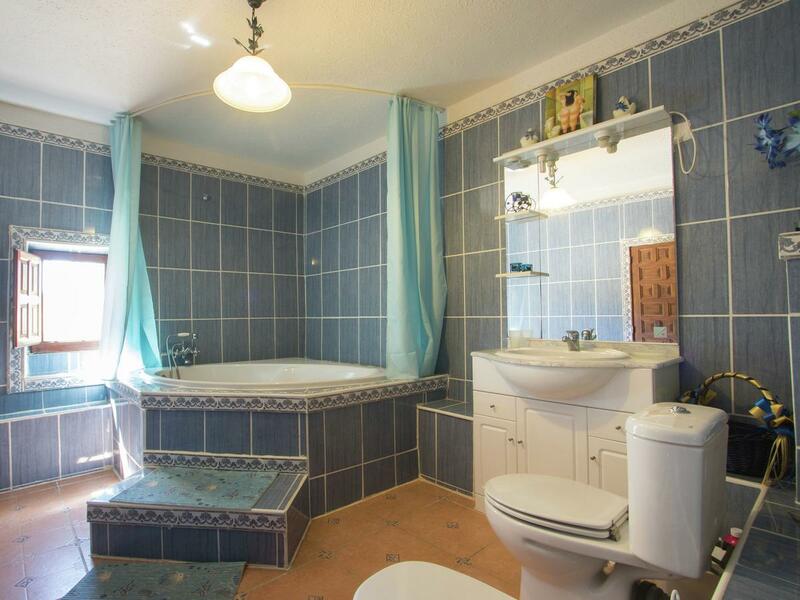 The property sits within approximately 16.000m2 land and a there is a further 10.000m2 land in front of the house. 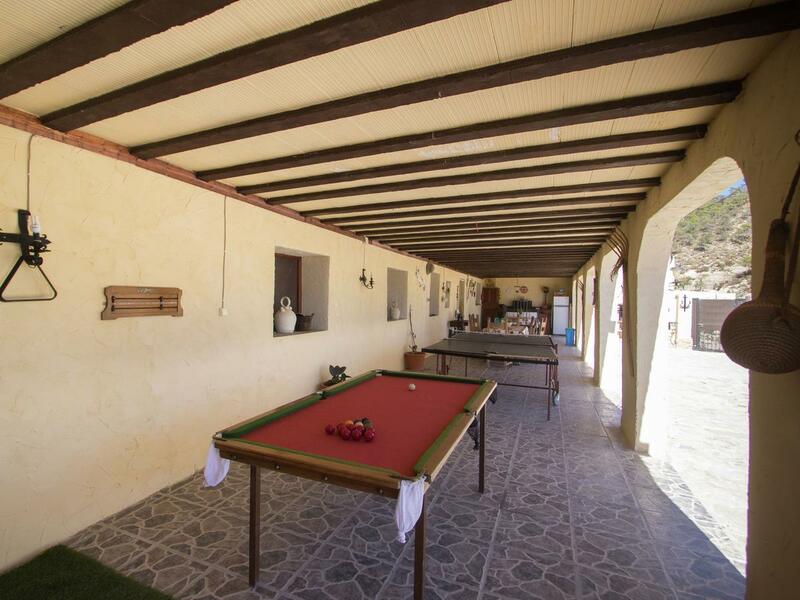 This property is perfect for a large family who desire a rural location or someone who wishes to continue to run it as holiday business. 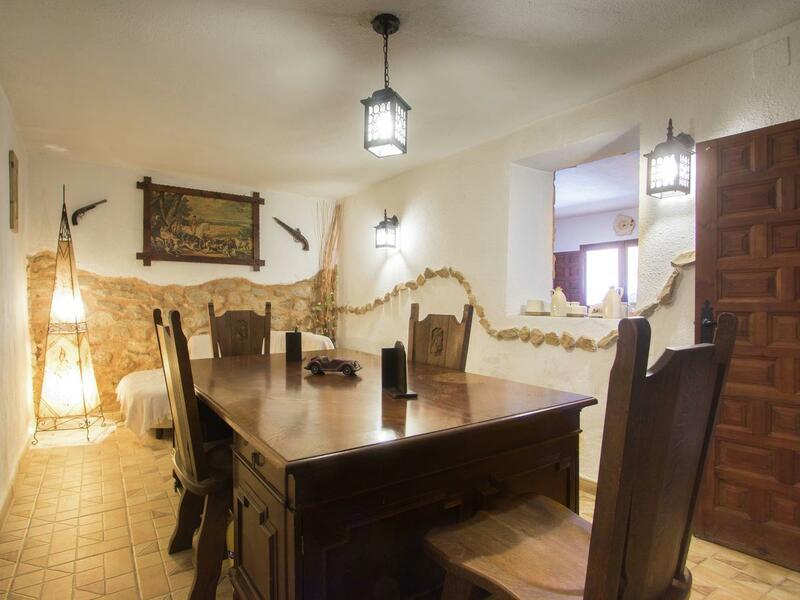 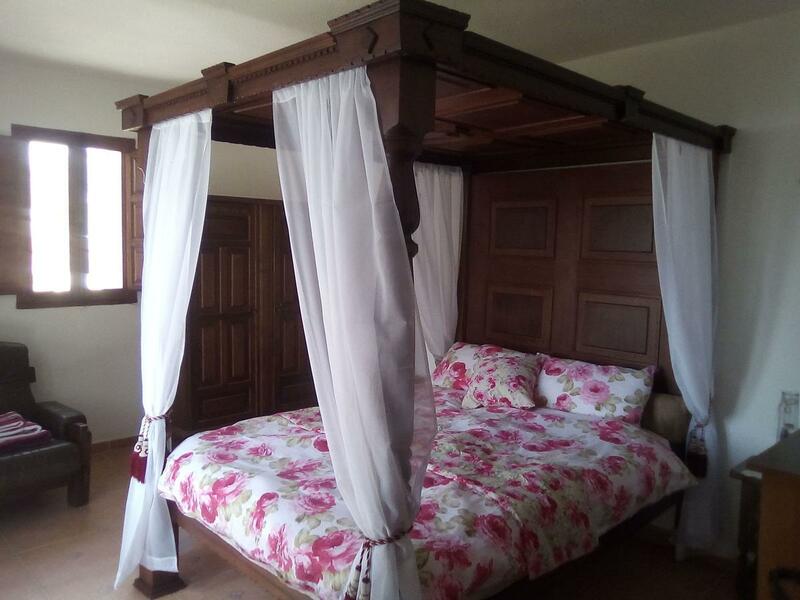 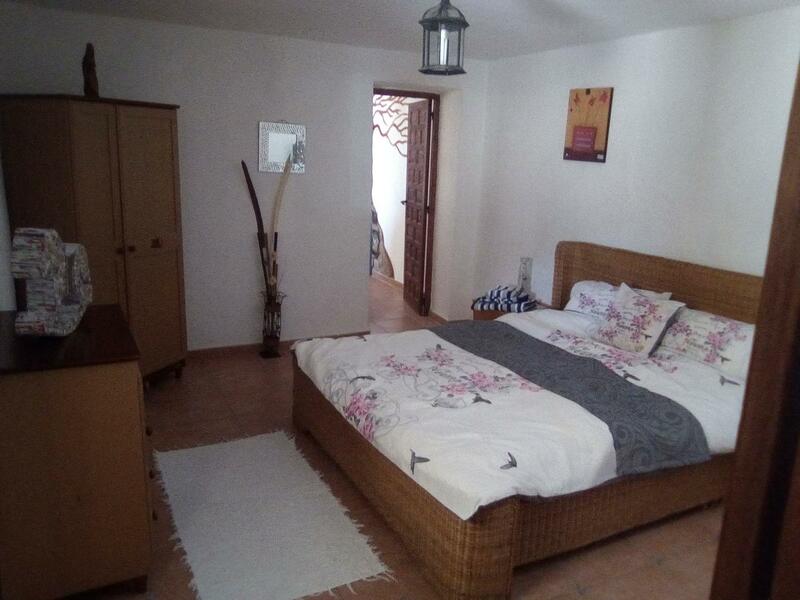 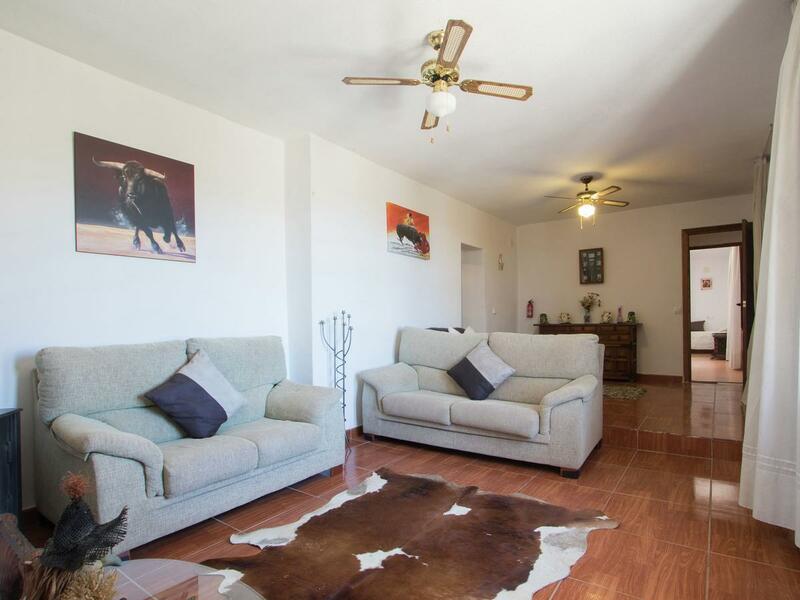 The house is promoted by a reputable rental company for vacations and generates a good income.